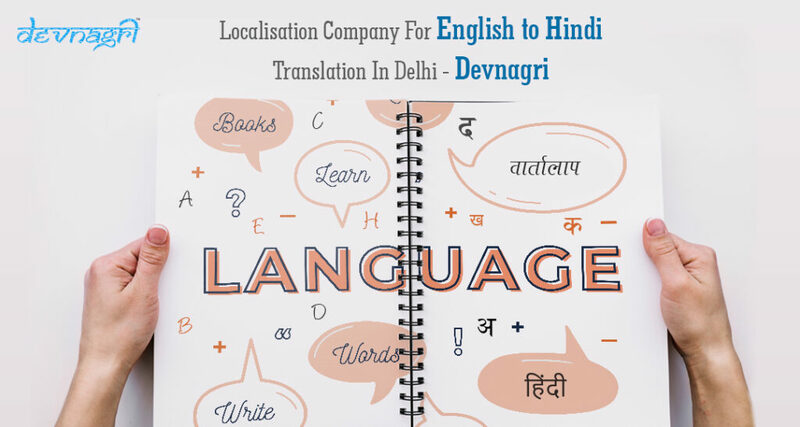 Devnagri, is a localization company in Delhi that brings an opportunity for all Indian language translators to work for English to Hindi and other lingual transformations. 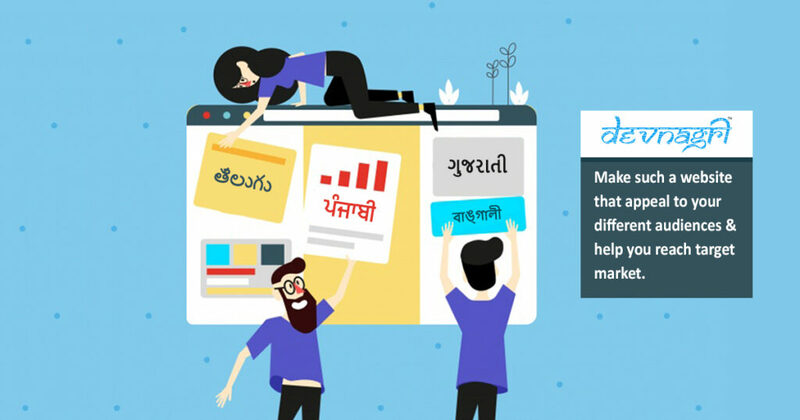 The company happens to have a motto that is derived to bring the content available over the internet in different Indian languages and for this the team is constantly working closely with professional lingual experts to make it possible. 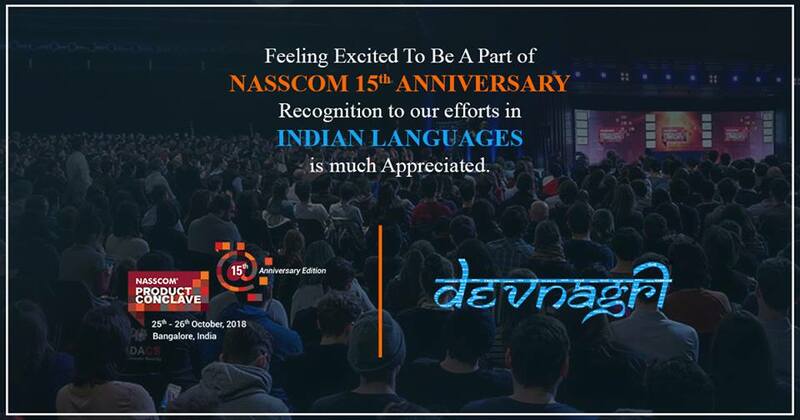 In this era where technology is becoming so handy in the remote corners of the country, if the service is not catered in the language the citizens can feel and connect then the result might not be appropriate. Thus, it is really essential to localize the complete content with professional help to make it useful in each and every way. The applications and the data over the internet will be more helpful for the people if it is vernacular. 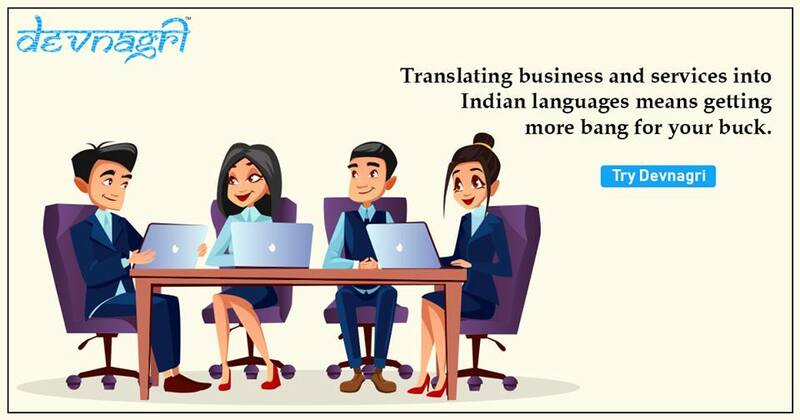 Since there are have a rise of Indian internet users to over 50 crore it is important for the industries to serve their customers with the availability of data in multilingual formats as this industry is worth more than Rs. 3,12,55,40,00,000 till 2022. To capture this requires a lot of efforts and strategies to build around. How Localization Companies Work in Delhi? Availability of professional experts in particular language for a particular stream. Very few experts in every stream are available for translation in freelance mode due to scarcity of the work at the major levels. Price moderations for each and every individual, every freelancer wants to work on his/her own rates that creates trouble in keeping records in sync. Giving different file formats for translation and converting the translated files in same pattern. They do not have the particular tools to filter out the content from the coded files nevertheless to embed it back. The information does not get floated properly, glossary and some usual instructions regarding how the translation should be remains unfulfilled from the clientele end. Devnagri has sorted all such issues and came up with the solutions that bridged the gap between both parties and brought an opportunity where with the mutual collaboration the citizens could benefit a lot.